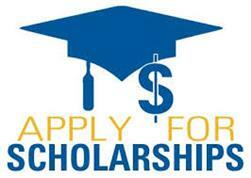 Seniors, Here are a few more scholarships that we received today! 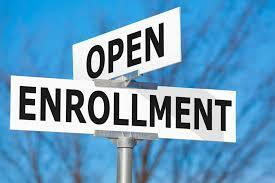 Get to work on them now so that you can submit them BEFORE the deadline. 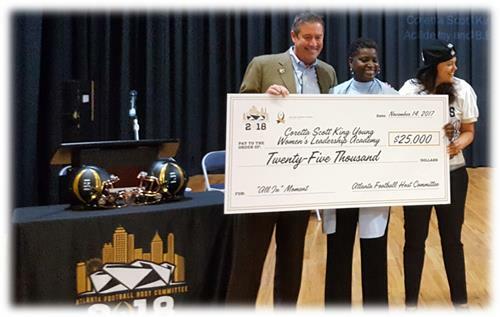 Coretta Scott King Young Women Leadership Academy welcomed a HUGE announcement from the Atlanta Football Host Committee and The College Playoff Foundation on Tuesday November 14, 2017.